I love this amazingly poignant video and article about a young man who chose to make a drastic and, I am sure, scary and frowned upon change in his life. It is the epitome of what we all talk about. Chucking it all and following your dream. Watch the Inspiring Video and Read the Article Here! How much pain will you endure before you take your leap of Faith? 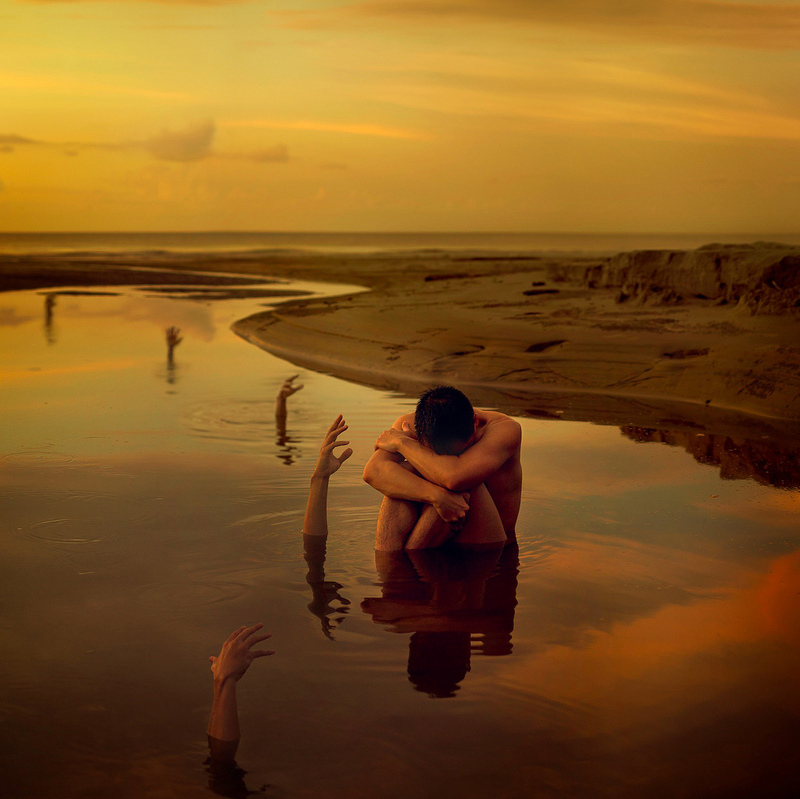 Adam had become depressed and negative before he finally gave up on his agony and began to listen to his Soul. He followed its direction and his life took off in a new and wonderful direction. So I ask you….Ask yourself…what will it take to look inside yourself, find yourself and be true to yourself??? The sad but great fact is that there is only TODAY. There is only NOW! What is sad about that is that this moment will never come again. But what is great about this truth is that it is never too late. It is always NOW and you can still start a new. So what is it you want to do? Be like Adam and take up Photography? Take up painting or sculpting? What about dancing? or a sport…maybe swimming or golf? Or what about becoming your own boss. Owning your own business. Becoming an entrepreneur. Nothing is impossible! Ask me how.